I wish for an adventure! Billy is a little boy with a big brother called Bo. Billy and Bo both have big hair. Big, curly bird nest hair. They play together: building, racing, dancing pretending. They’re the very best of brothers. 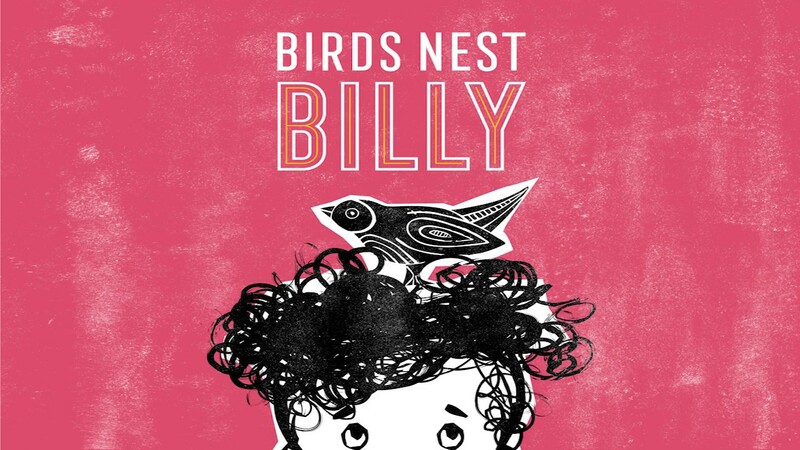 Bird’s Nest Billy is an imaginative, fantastical adventure story for children aged 3-7 and their families.